Happy Tuesday! I hope you are all having a great start to your week! 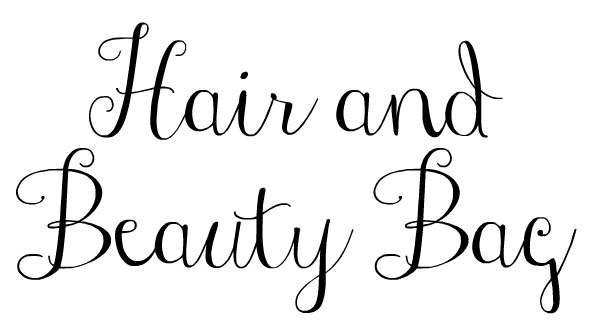 Today, I wanted to share what's currently on rotation in my hair and beauty bag. Almost all of my beauty picks are super budget friendly and available at your local drug store or Target. I love beauty on a budget! Powder Foundation | I have been using this powder for over a year and I still love it. 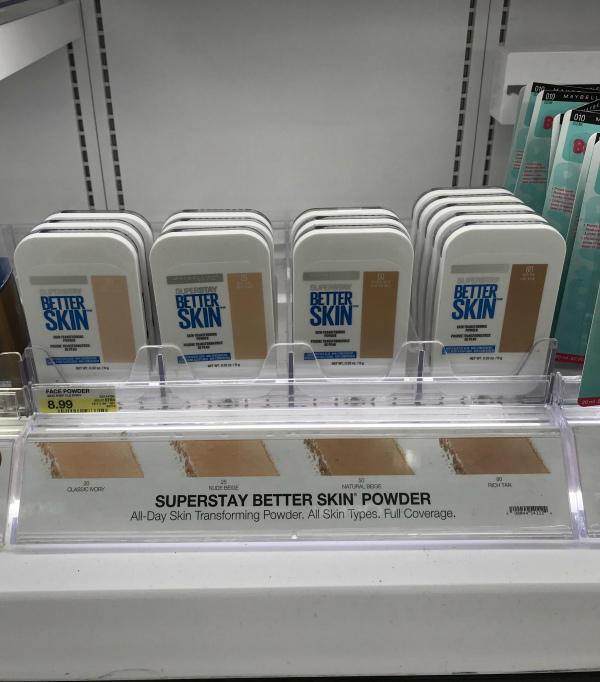 I discovered it from an Influenster box and have continued to purchase it. I use a layer of it on top of my BB Cream and it leaves my skin looking flawless. Such a great product and a great price! 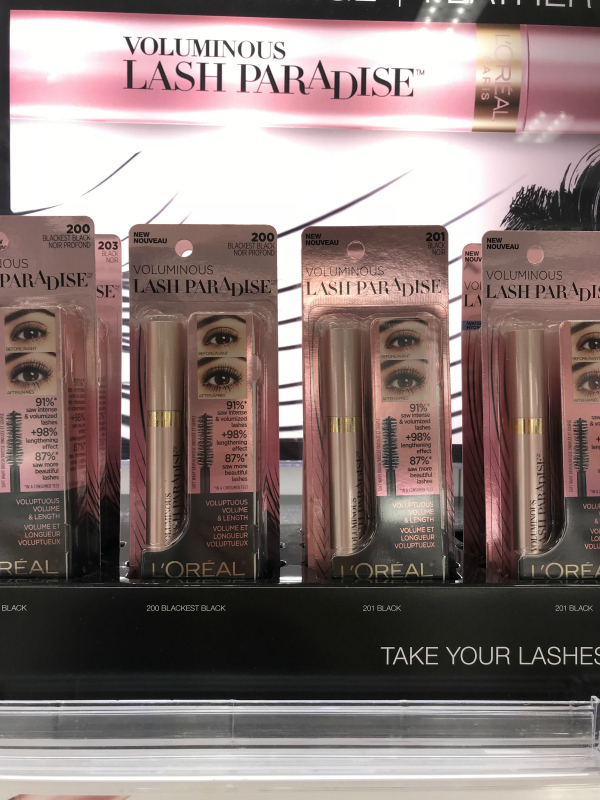 Mascara | I reviewed this mascara at the beginning of the summer and it's the only one I use now. 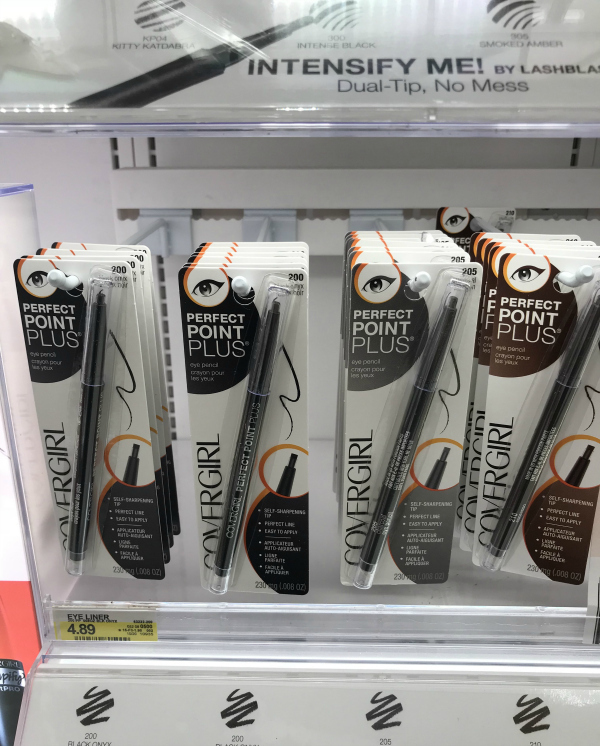 Products that you go have to change out often (like mascara), I don't like to spend a ton of money on so I am so excited that I love this affordable option. I do feel like I have to replace this mascara more often than the similar Too Faced product but it's a fraction of the price so I don't mind. Read more of my review here. 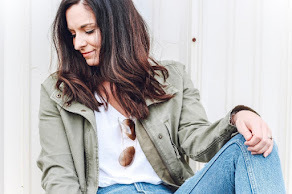 BB Cream | I have also reviewed this BB Cream before in this post and I am still absolutely loving it! It evens out my skin tone and makes my sun spots magically disappear. 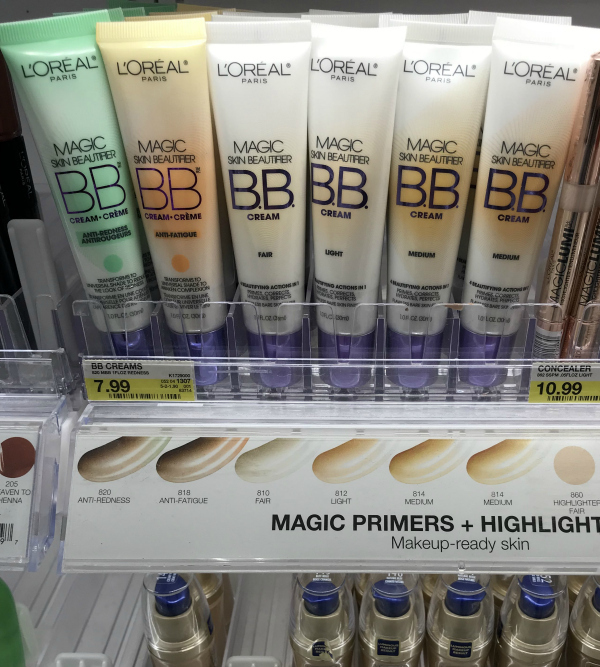 Magic in a tube and it's under $10. For fall and winter, I go a shade lighter. I recently switched over to the shade fair and remember, a little goes a long way with this product! Micellar Water | I recently switched to this product after using makeup remover wipes for years. I read so many good reviews about it so I decided to give it a try. Now I'm hooked! It's easily removes all of your makeup, even waterproof mascara in a few swipes. I love it! Eyeliner | I have been using this eyeliner literally for over ten years. When I was in college, I started experimenting with eyeliner and I have been using the same one ever since. I usually wear the black onyx color. Also another great beauty product that's budget friendly. Nail Color | I bought a bottle of this polish randomly and now it's my go-to! Two coats (with one clear top coat) lasts me for over a week! It's a great affordable, gel polish. 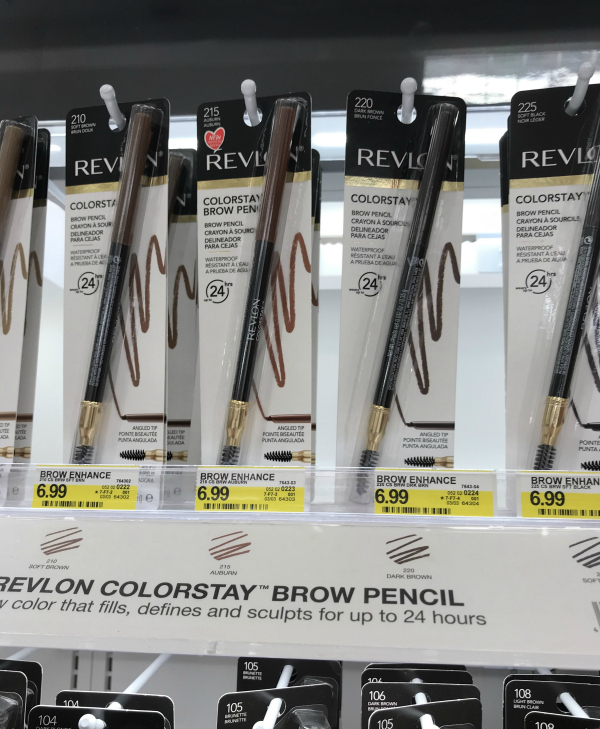 Eyebrow Pencil | I have just recently started using an eyebrow pencil so I bought several different ones to try out. This one is by far my favorite! The pencil is angled so it applies easily plus it comes with a blending brush to get the perfect look. I use the soft brown shade. 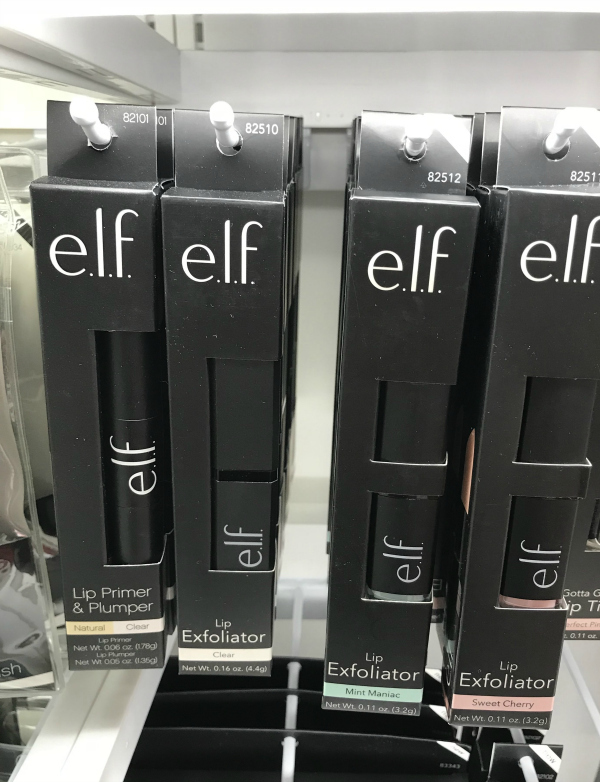 Lip Exfoliator | This is another random beauty buy because I had never used any kind of lip exfoliator before but I was intrigued by the idea. I mean, who doesn't want smoother lips!? I love the sweet cheery flavor and it definitely leaves your lips so soft! 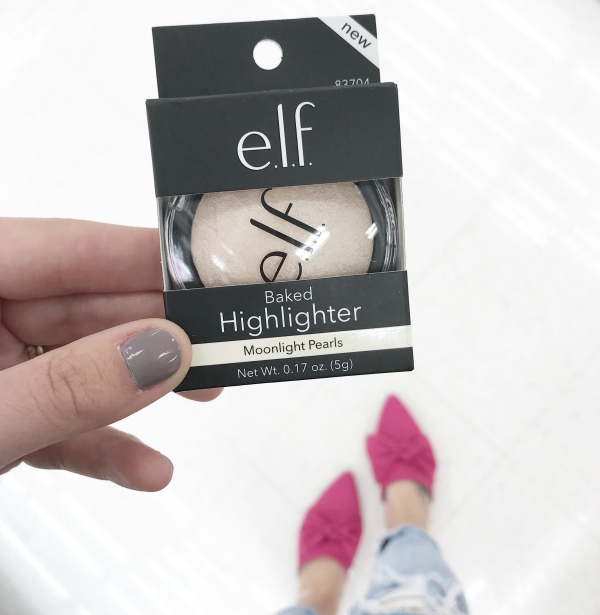 Highlighter | I love giving drugstore finds a try before splurging. I am loving this highlighter after using it for over a month. I use it on my brow bone, eye lids, cheeks, nose, and chin. Eye Shadow | I don't splurge on many items, especially ones that I go through quickly or need to replace often. However, I do splurge on eye shadow palettes because they seem to last forever. This is my all time favorite palette and definitely worth splurging on! 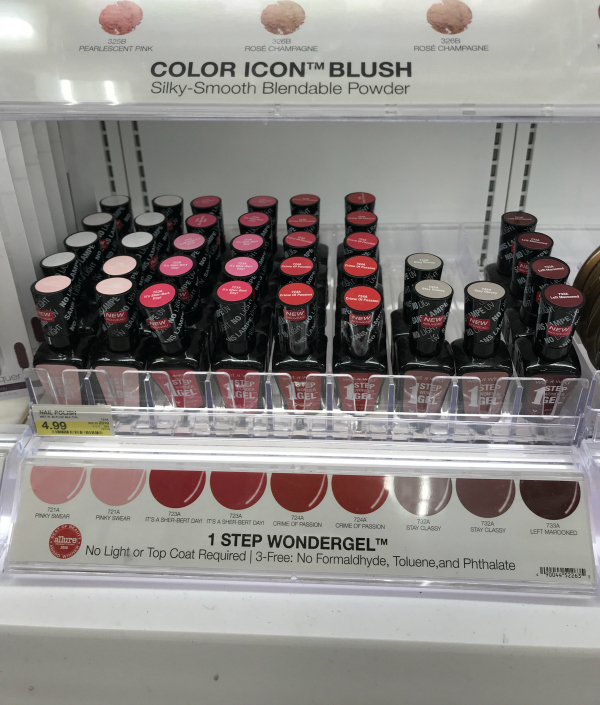 Cream Lip Stain | I discovered this product from a sample that Sephora sent me in the mail. I've worn it several times in my Instagram stories and I always get asked what color I'm wearing. The color is called Pink Tea and it looks fairly brown in the container but the color when it's applied is the prettiest neutral. It also lasts all day! Shampoo | This shampoo is definitely a big splurge for me. I typically would never spend nearly $30 on a shampoo but I needed a better product for my color treated hair. Many people recommended this product so I picked up a sample size bottle at Ulta to give it a try. It's honestly worth the price tag! I have been able to go 2-3 between washes now when I only could only go a day before. My hair looks and feels so much healthier! Hair Brush | I have a super sensitive scalp so this is the only hair brush I can use plus it's so great for little girl hair. Definitely a must have! Thank you so much for stopping by! Have a great day, y'all!